Extensive drought has Californians thinking twice about running the tap while brushing their teeth or taking that 20-minute shower. But what some people don't realize is that a huge portion of our water footprint is "hidden," meaning it's used for the things we eat or wear, and for the energy we use. Globally, agricultural production accounts for 92 percent of our water footprint. In the United States, meat consumption alone accounts for a whopping 30 percent of our water footprint. 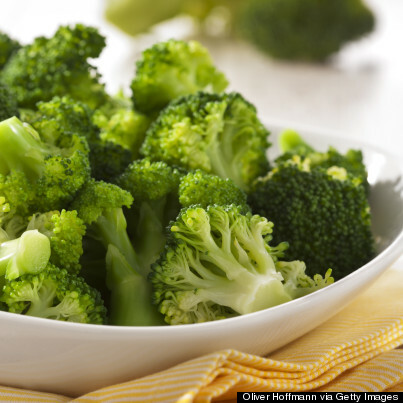 So exactly how much water do the foods you eat require? 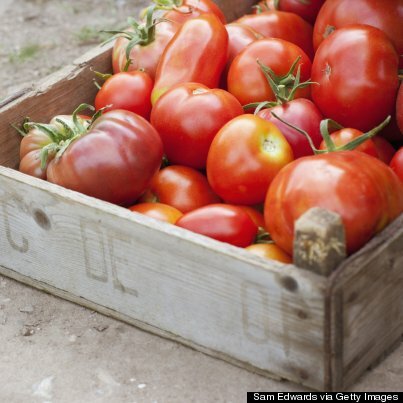 Which food would win in a water use showdown? We've got the answers below, along with some helpful hints about reducing the water footprint of your diet. All data come from Water Footprint Network's website and reports on the global average water footprint of different foods. All winners are based on the gallons of water needed to produce a pound of each item or a gallon of each drink. 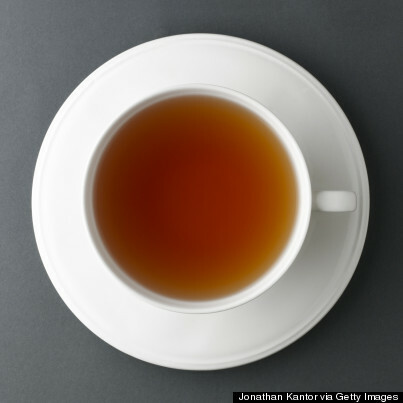 Winner: Tea is the winner at 108 gallons of water per gallon of brewed tea. 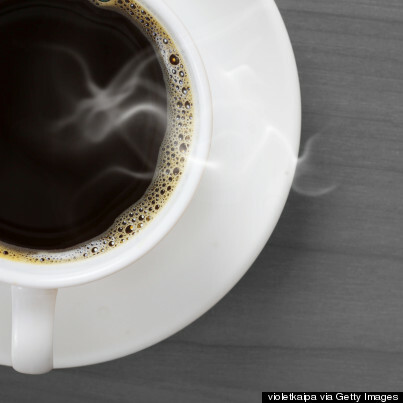 Coffee requires almost 10 times as much water, using 1,056 gallons of water per gallon of brewed coffee. Winner: Beer at 296 gallons of water per gallon of beer. 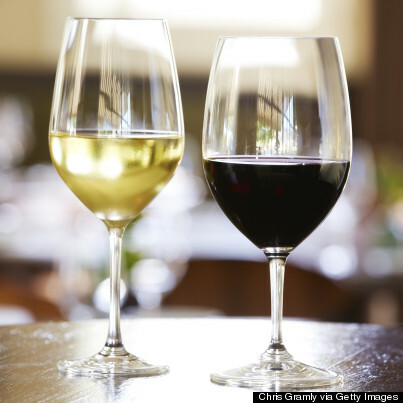 It takes 872 gallons of water to produce 1 gallon of wine. 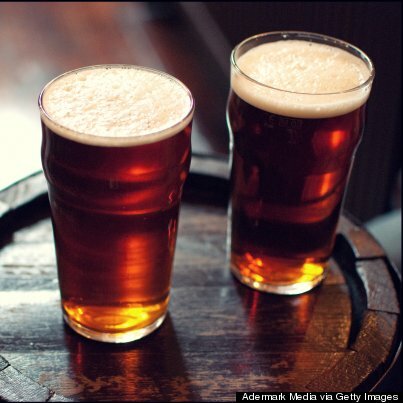 But if you look at standard servings of each, the race gets closer with about 28 gallons of water needed for 12 fluid ounces of beer and 34 gallons of water needed for 5 fluid ounces of wine. 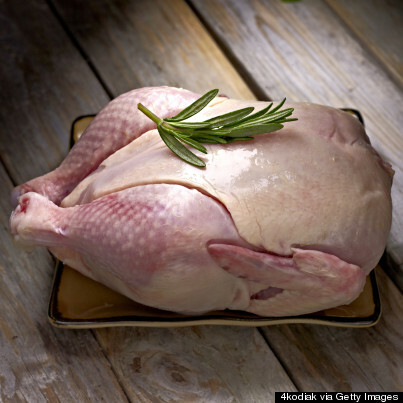 Winner: Chicken at 518 gallons of water per pound. Beef requires the most water, at 1,847 gal./lb., followed by sheep at 1,248 gal./lb. and pork at 718 gal./lb. If you're going to eat meat, go with chicken. Better yet try eggs, which take 395 gal./lb., or plant based protein. For dairy products, cheese and butter take more than milk at 381 gal./lb. and 665 gal./lb. respectively. Milk by itself uses only 122 gallons of water per pound. Winner: Tofu at 302 gal./lb. 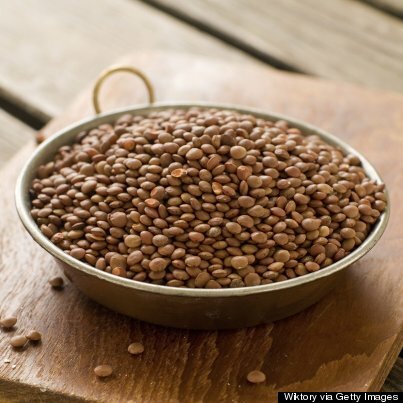 It takes 704 gallons of water to produce one pound of lentils. 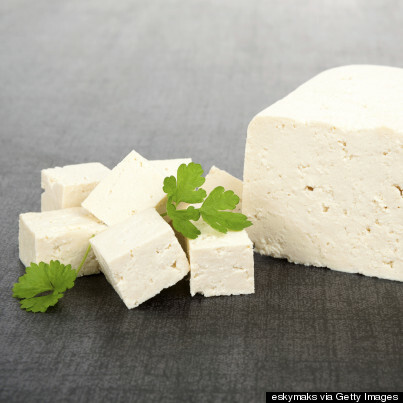 Chickpeas require less than lentils at 501 gal./lb., and soybeans require less than the more processed tofu, at 257 gal./lb. All of these options are better than eating beef, sheep or pork. Some will argue that the measurement of gallons per pound isn't fair -- we should consider water consumed per gram of protein. In this case, pulses (including beans, lentils, peas, etc.) win out at 5 gallons per gram of protein, followed by eggs at 7.7 gal./gram, milk at 8.2 gal./gram, and chicken at 9 gal./gram. 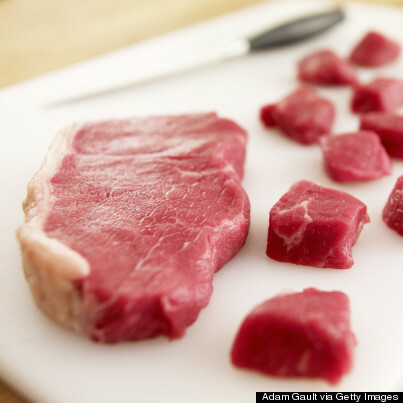 The numbers only go up from there, with beef topping the scale, requiring 29.6 gallons of water per gram of protein. 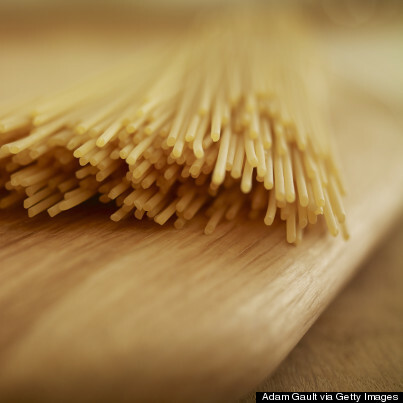 Winner: Pasta at 222 gal./lb. 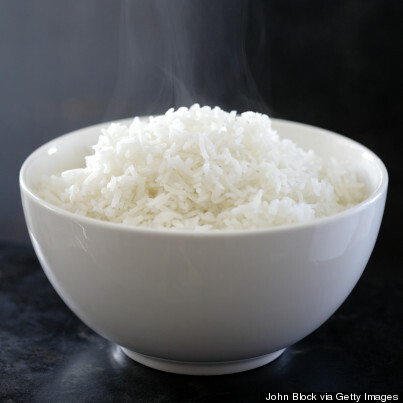 But rice isn't too far away, requiring 299 gallons of water per pound of processed rice. Bread (made from wheat) takes 193 gal./lb. and barley consumes 237 gal./lb. Winner: Unprocessed potatoes at 34 gal./lb. 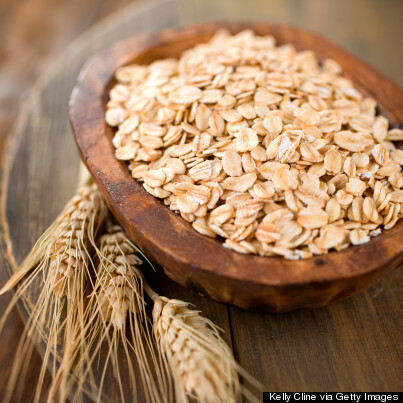 It takes 290 gallons of water to produce one pound of rolled or flaked oats. 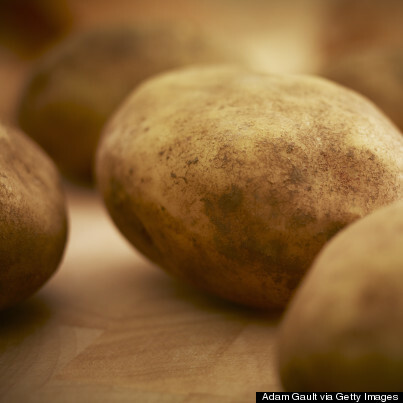 Sweet potatoes also take less water, using 46 gal./lb., while unprocessed corn requires 146 gal./lb. Winner: Hazelnuts and walnuts at 1,260 gal./lb. and 1,112 gal./lb. respectively. That's still a lot of water! 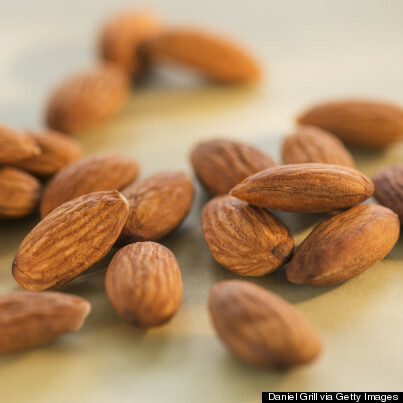 But almonds and cashews take more, averaging 1,929 gal./lb. and 1,704 gal./lb. 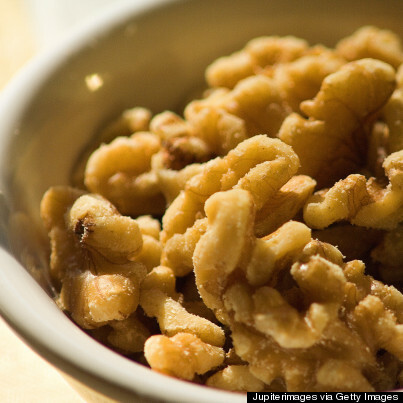 It takes 1,362 gallons of water to produce one pound of pistachios. Winner: Raisins and dates at 292 gal./lb. and 273 gal./lb. 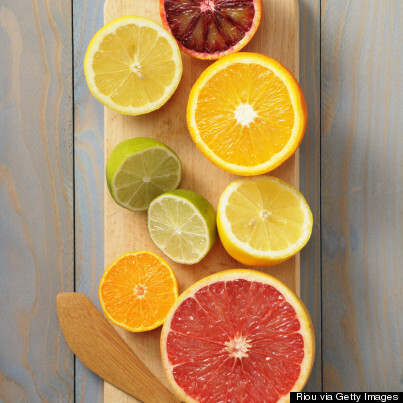 respectively, though all three of these take more water than most fruits. 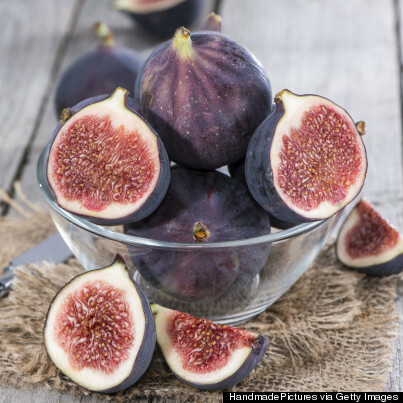 Figs require the most -- producing one pound of figs requires 401 gallons of water. Winner: Citrus, at 67 gal./lb. for oranges, 61 gal./lb. for grapefruit and 77 gal./lb. for lemons. 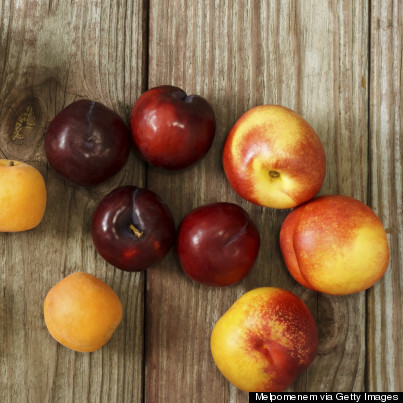 Plums require 261 gal./lb., apricots 154 gal./lb. and peaches 109 gal./lb. Avocados are also higher on the list at 141 gal./lb., while apples, bananas, grapes, and kiwis all take less than 100 gal./lb. Strawberries, pineapple, and watermelon require less than 50 gallons of water per pound of fruit. Winner: Broccoli at a scant 34 gal./lb., along with cauliflower and brussel sprouts. 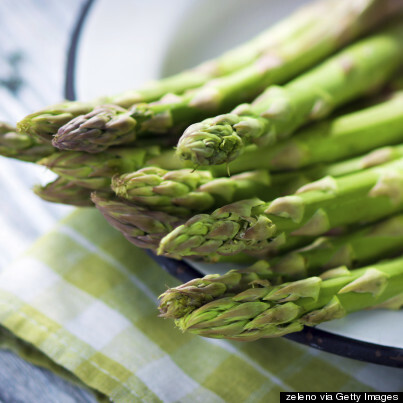 Asparagus is the water hog of the veggies, requiring 258 gallons of water per pound. 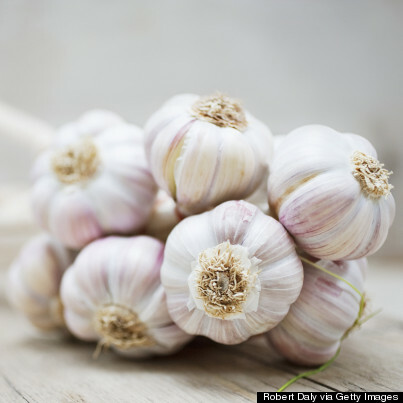 Winner: Garlic at 71 gal./lb. 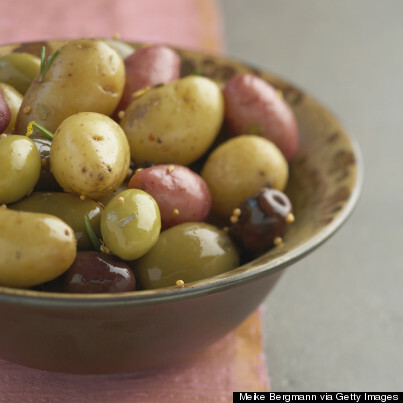 Olives require 361 gal./lb. Winner: Tomato at 26 gal./lb. 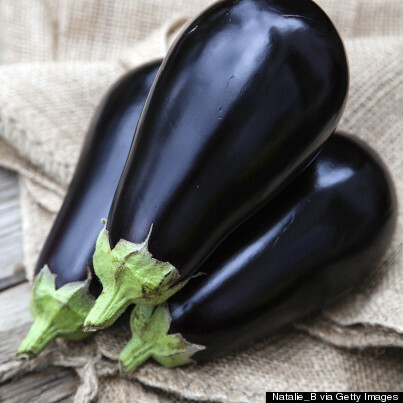 Eggplant requires a still quite low 43 gal./lb. Artichokes cucumbers, and lettuce require 98 gal./lb., 42 gal./lb. and 28 gal./lb., respectively. Though we've shown them here to illustrate how much water vegetable farming uses, there really are few losers when it comes to veggies. In general, they consume far less water than animal products, nuts and grains. 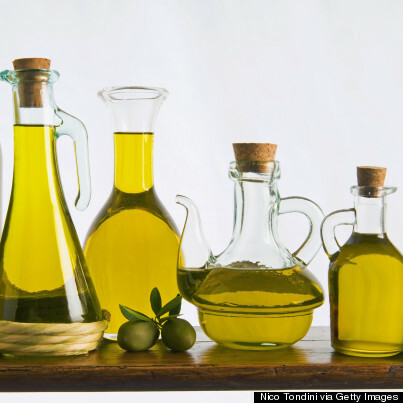 Winner: Everything beats olive oil, which requires 1,729 of water per pound to produce. That's more then all oils except castor oil. 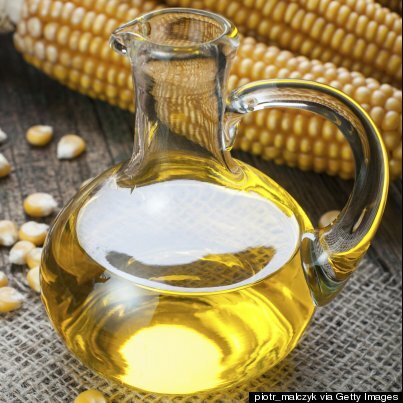 Corn oil takes 309 gal./lb., sunflower 814 gal./lb. and soybean 502 gal./lb. If you're a fan of coconut oil you're in luck, as it is also relatively low on the scale. One pound requires 538 gallons of water. Winner: Chocolate at 2,061 gal./lb., but this sadly still takes more water to produce than beef. 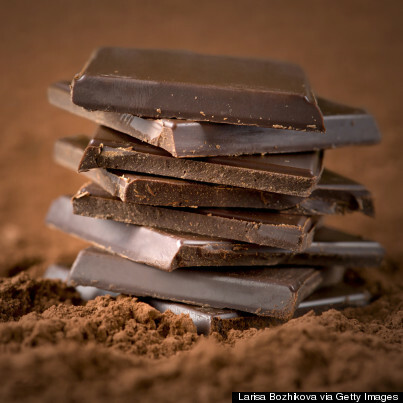 Though we doubt you'll be eating a pound of chocolate any time soon. Cocoa powder takes 1,874 gal./lb. 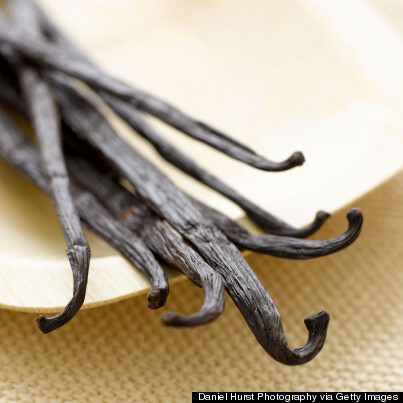 Vanilla beans top the charts at 15,159 gal./lb., though they are usually used in very small quantities. 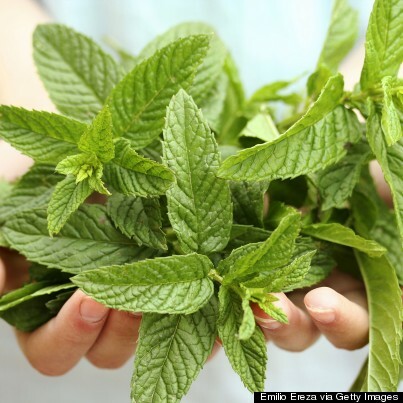 Winner: Peppermint wins, taking only 35 gallons of water to produce one pound. 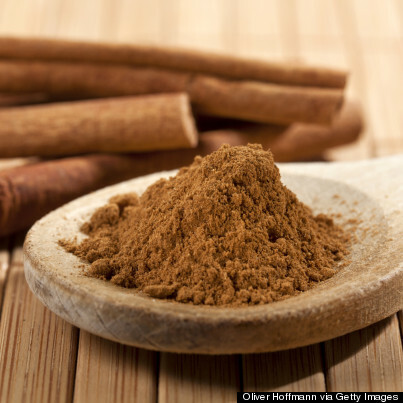 One pound of cinnamon requires 1,860 gallons. Ginger requires 199 gal./lb. Remember, what's important here is recognizing that our food makes up a big part of our water footprint. In fact, general trends are more illustrative than knowing exactly which foods have the lowest numbers. Eating fewer animal products and more plant products will reduce your water footprint, as will eating less-processed foods. For example, potato chips have more than three times the water footprint of potatoes, and ketchup takes twice as much as tomatoes. The same is also true of grains and dairy products -- milk is far less water intense than cheese and butter. Of course, these measurements are by pound, and we think it's unlikely you would consume the same weight in ketchup as you would whole tomatoes. The Water Footprint Network also suggests choosing high water intensity products that are grown or produced in areas that do not have water scarcity problems, if making changes to your diet proves difficult. 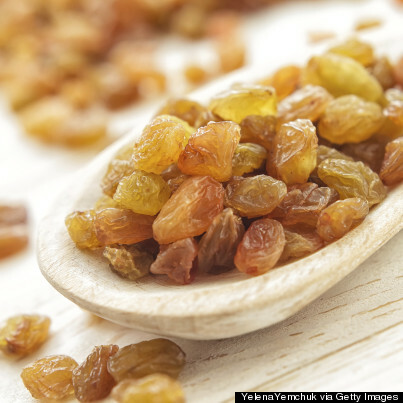 Curious about foods we didn't cover? Click here to view the full reports on crops and animal products. Note: All units were converted from liters per kilogram to U.S gallons per pound. CORRECTION: A previous version of this article said avocados take 237 gallons of water per pound produced. That number is actually 141 gallons/pound.